Sebastião Salgado is a Brazilian photographer famous for his extraordinary black and white images of life in some of the most remote and least visited parts of our planet. This unique body of work is now exhibiting at London’s Natural History Museum through to September this year. The collection contains startling images of the daily life of Siberian nomads, Papua New Guinea natives and Amazonian tribes photographed over weeks and months on location in some of the world’s most challenging environments. 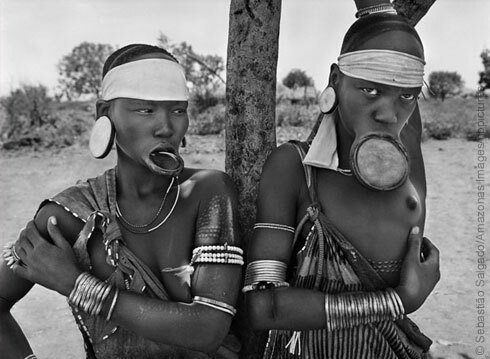 Salgado’s images of the Mursi tribe of Ethiopia ( filmed by Globe Trekker in 1996) and his images of South Georgia in the South Atlantic (filmed by GT in 2009) and are among the most memorable images of the exhibition and a testimony to the extraordinary talents of this Globe Trotting photographic genius of our age!